In a large bowl, mix together all ingredients marked *. Take a portion in your hand and make small - medium sized balls. Place them on a plate and give a little press on the top. Dip the cutlet balls in the beaten egg. Deep fry in oil until both sides turn golden brown. Drain on paper towel and serve immediately with chilli sauce or with anything you prefer. It's that easy na, happy trying!!! 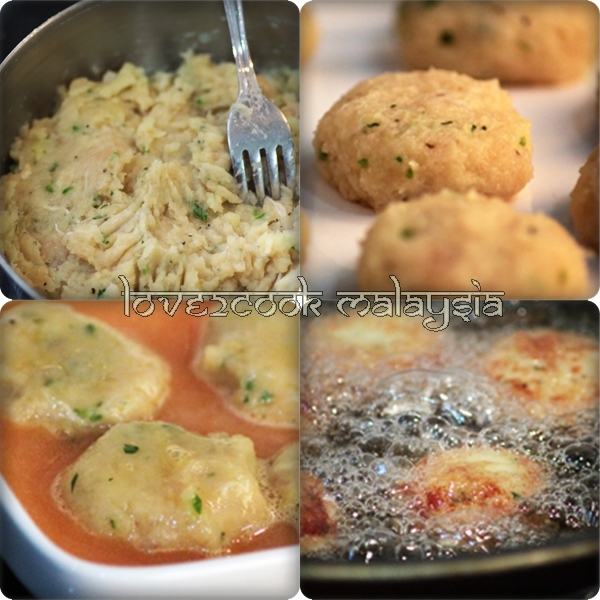 Hi Love2cook, your cutlets look delicious and tempting. Lovely presentation. Love!!! 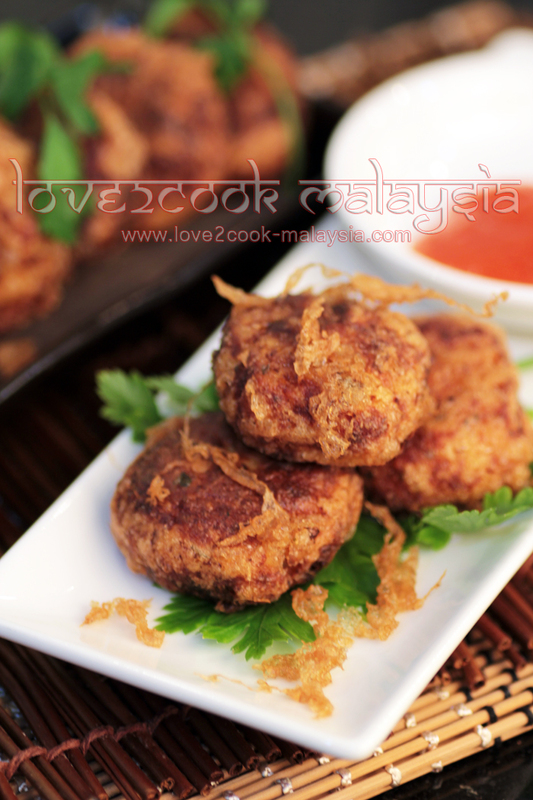 look sooooo yummy, nnti nak try la.... cnp resepinya ya and tq in advance! Yummy looking cutlets. Excellent pics Love. Yummy and crisp cutlets. One of my fav evening snack. I would have finished them with hot sauce too :) Lovely recipe. 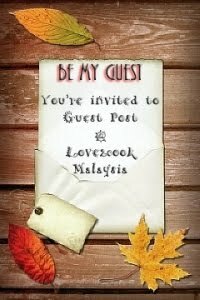 Its really mouthwatering dear...Beautiful clicks too..
Did you use poked minced chicken or raw minced Hackensack ?? Sorry typo error that was cooked minced chicken or raw minced chicken. Cutlet looks wonderful, neat snack for all. Have fun with ur iPad 3 ! Seriously am drooling over rite now,irresistible cutlets, U r so lucky..
Oh ya,nanti singgah kat dapur Rahel ambik kalender bulan May ye..tq. wow....the cutlets look absolutely appetizing...loved it !!!!!!! OMG!! !Cutlet looks awesome and crunchy. Perfectly done. hi love...waah hubby so2 talented yeah!! lucky2 u!! begedils look so cute...love the homemade extra meaty chicken flavour that u can never taste if u bought it outside ! I love bergedil. I may just try this out for my kids since I hv minced chicken in my freezer..thanks for the idea! yumz. 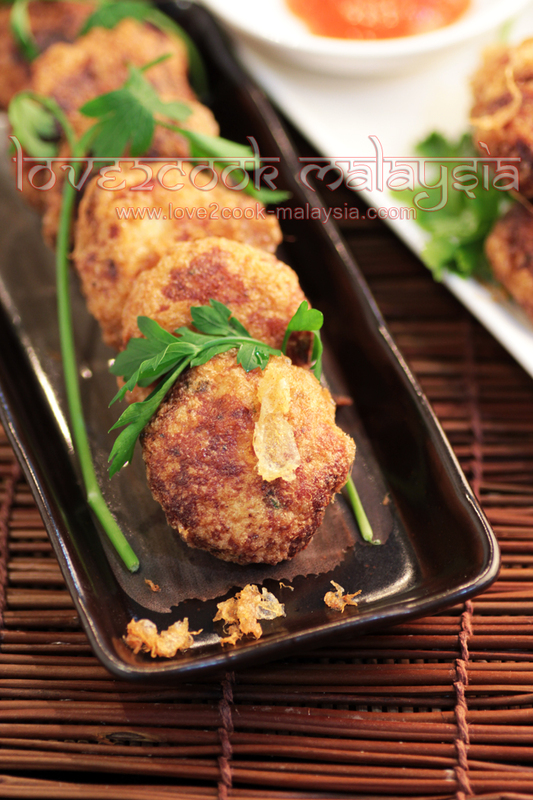 Hi, i wanted to try to do begedil quite long time and your receipe is very easy. 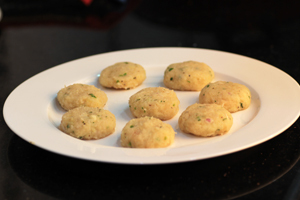 But i had to do this begedil 2 times as my for 1st attempt, the chicken, onion & garlic still raw. So for 2nd attempt, i cook the chicken and other ingredient like a normal gravy then add it into the mashed potato. Thank you so showing us all the receipe that you have done for us and all your picture very very tempting!!!!! By the way, I hope your finger has healed by now and you are able to move it.